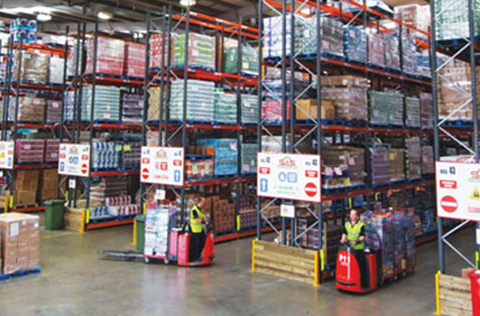 Our dedicated SPAR ambient warehousing facilities are located in Willenhall and Great Bridge in the West Midlands, and also in Talbot Green, South Wales and Hastings, East Sussex. The warehouses hold grocery items, confectionery, beers, wines, cigarettes and household products. 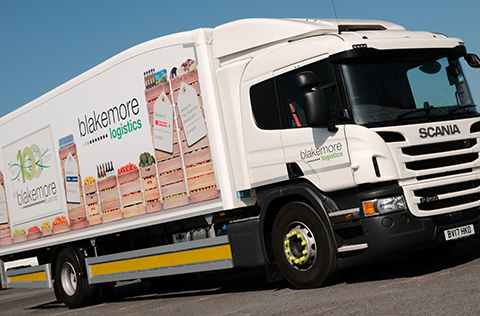 From our Willenhall depot alone, more than 75,000 packs of ambient products are picked for customers' orders every day. Dedicated staff maintain a 24-hour operation, six days per week. 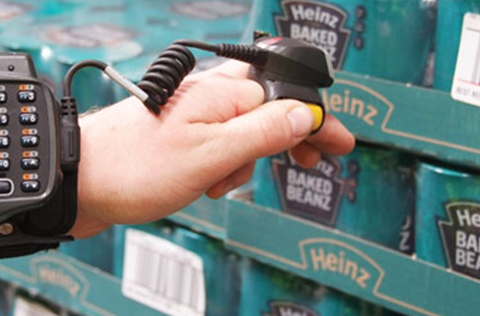 With the use of scan and voice-pick technology, our availability and delivery accuracy is second to none.